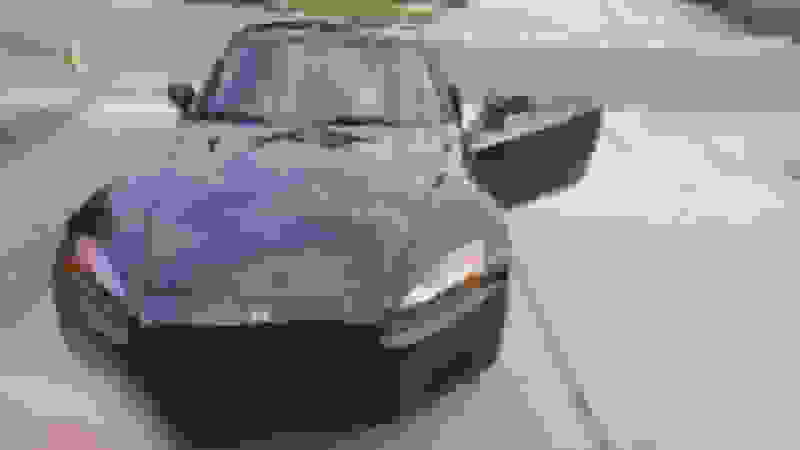 What's needed to acheive 310-340 whp CT-E S/C on an AP1? 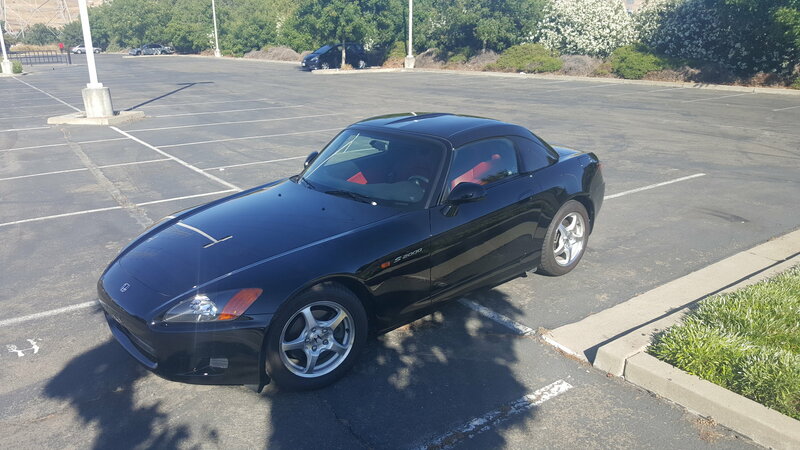 I brought up the idea of asking what I can do for a smog legal S2000 using a CT supercharger. He told me it can be done with a clutch and CT kit, but it will not be as smooth with the ct tune because of its smog compliance. Next he said I could get something like an AEM infiniti that could squeeze out some extra power and make it smoother, but when smog time comes around I could swap the tuning computer and be golden. I liked this idea because I could have a modded car without the head ache of a hot smog or having to unmod to make it smog compliant. 1. How much whp do you think can be squeezed out of a ct s/c without having to upgrade injectors? 2. Whats your opinion on whats too much whp for a convenient daily? 3. Is 340 whp attainable with a CT-E supercharger? Whats needed to get it there? 4. Can it be attained and be easy to swap to smog legality? I'm asking these things to get an avg on how much I need to be saving for. I've researched the topic quite a bit and I've been finding a lot of info that is around 12 years old so I figured old and new info could be compiled here again. Thank you for taking the time to help me out, thanks. I added 2 pics of my s2 for you guys as my 2nd thanks. main mechanic is aki. tuner is jei. 1. just the stock ct kit alone pushes roughly ~265hp to the wheels. 2. i don't think there's a limit for "too much hp" for a daily :P if you go back to jei to get your s tuned with the ct kit, he will tune it to how you would want it. if you want it daily friendly, track powered, or in the middle; he will do so. 3. 340hp would be a challenge to attain since every car is different, however you have to do all of the upgrades to reach that and possibly sacrifice your fuel economy. would need to change many things, such as injectors, map sensor, fuel pump, spark plugs, pulley, heat exchanger and water pump are the main upgrades. would recommend to upgrade the exhaust manifold and exhaust to push out the extra 10-15hp/tq. 4. the ct kit is one of the few kits that are fairly easy to remove and install. (SOS being the other). but putting all of the parts back isn't hard... unless you are not good with working on cars. Thanks. I'm mechanically savvy so I don't believe taking off and removing will be much of an issue.. I just want the least work to prepare it to be smog-legal which will obviously lower my power capability. How much HP do you think can be pushed without needing a fuel pump and injectors at a reliable amount? Honestly 300 or 310 at the wheels will probably satisfy me. Last edited by Magics; 07-15-2018 at 08:08 PM. not 300 that's for sure. somewhere between 260-280..
You can get roughly 300whp with the stock injectors max. Basically to do this you need to run an ap2 base/stage 1 sc pulley on an ap1 and the rrfpr and piggy back that comes with the kit will support it. If your clutch is in good shape, you will not need to upgrade at this level. After this you will need to up the injectors and engine management to get to your smog question. So those two items would need to be removed for smog. 400whp is a pretty standard level on high boost with the 1220 blower that comes with the ct and sos kits. You would be running about 15psi/max blower rpm to get there. The better 1200 novi that is optional will get you 425-450whp on pump and 500+ on e85. I just read that it was "carb legal" "Turbo" very interested in the greddy. It appears that it take some chance to get this to 300-330whp? 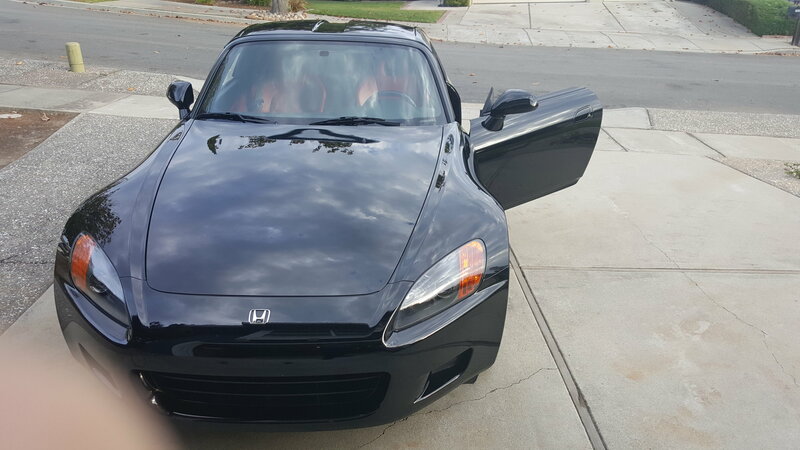 I drive an AP1 so how limited will I be? I have a few questions. I'll PM you. So at maybe 350-400 whp on a CT kit would it reduce it's reliability? Isn't that over original boost and recommendation? Considering I would have to do a hot swap on my parts to make it smog legal, would an SOS kit be more practical? The biggest interest I have is to not modify anything stock on the car. No, the base stage 1 kit is designed to run smog/and offer a 100% bolt in and go with factory equipment, and has nothing to do with the blowers capability. The blower has an rpm limit yes, but its far from reached on the stage 1 level. Max blower impeller speed on the 1220 is 55,000 if i recall and thats right in the ballpark of the 3.2" pulley at 9k rpm which is roughly 15psi/400whp as mentioned. Plan on needing a clutch upgrade when you move away from the stage 1+/300whp level of performance assuming you have a strong clutch now. An SOS is not carb legal, so if your state looks for a carb except sticker you have to stick with CT Engineering or Vortech. Out of the two CT is the better/more refined kit out of the box. SOS is further refined and the best, but again not smog legal for those strict inspection states. Last edited by s2000Junky; 07-16-2018 at 10:04 PM.